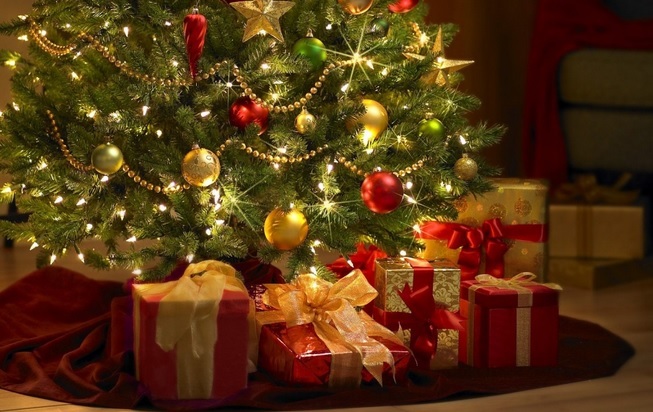 Christmas is upon us and as we all patiently wait to see what presents lie under the Christmas tree unfortunately so are many potential intruders, looking to take advantage of the busy social schedules and expensive items on show in homes all across the country. Research shows that burglars do take a day off on Christmas Day however during the winter months statistics reflect that thefts increase by a massive 20%! Unfortunately, it’s not just homes that are targeted, many fraudsters attack on-line to take advantage of the surge in on-line shopping during December. Christmas is a time to enjoy ourselves, spending time with much loved family and friends, along with all the festive activities we attend around this special time of year. 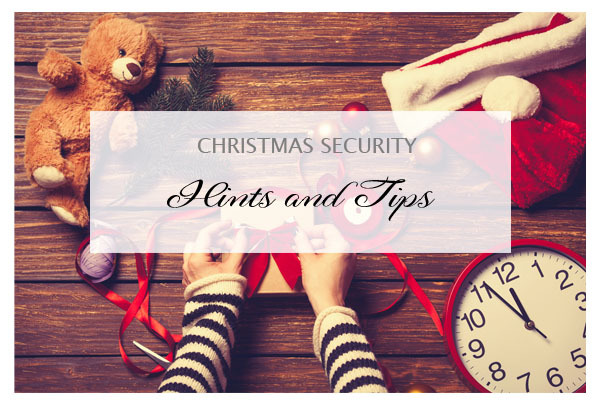 We have put together some helpful hints and tips below to help keep your home and Christmas gifts safe ready to be received on Christmas Day. Try to keep any expensive items out of view of windows and passersby on the street. It’s best to hold off until Christmas Eve on placing any items under the tree. Following the excitement and unwrapping our Christmas gifts we are all left with the vast amount of packaging and boxes that these items come in, whilst we will be quick to get these outside and into the bin it is worth bearing in mind that these can act as adverts to potential intruders, letting them know what valuable items lie inside your home, it is best to set the boxes aside and take these out on the morning the bins are due for collection, or taking them directly to your local dump. During the frantic rush of Christmas we are often in and out of our homes in a hurry trying to get things in order for the holiday which can sometimes mean we become forgetful. Try to stay aware and ensure when leaving your home that all of your windows and doors are closed and locked securely. Pause for a moment, check and check again! If you don’t already have security cameras, it’s a great idea to install some form of home security system. Many potential intruders are opportunists and may take advantage of a target if it arises, a home security system is a fantastic way to deter burglars and keep an eye on your property if you are away. Be alert and aware when out shopping especially in overcrowded busy city and town centres. Try not to have expensive jewellery on show and ensure your purse or wallet are hidden from view. 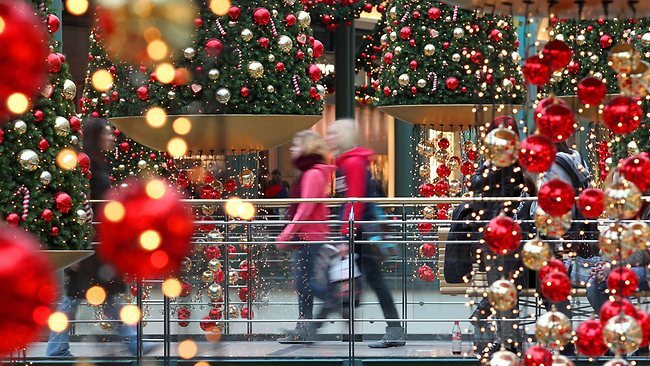 If you’re shopping with lots of bags full of gifts try and stay alert for approaching strangers, many potential thieves may be looking for easy targets to pickpocket. Don’t leave presents or valuables on view in your car. If you’re out shopping and have too many bags to carry it’s easy to quickly nip back to the car to drop these off and continue shopping without a second thought. With this in mind, always park your car in well lit, visible areas ideally in a car park with security cameras or guards where your vehicle will be on show, clearly visible and less likely to be targeted by thieves. 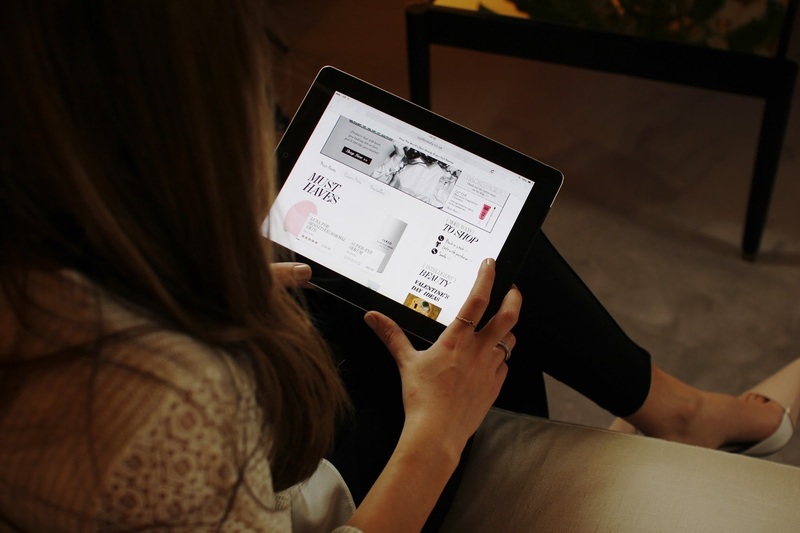 If you’re shopping online it’s good to do your research, if something looks too good to be true it quite often is. Many online criminals will try to take advantage of Christmas shoppers with fly-by websites looking to take customers banking details. Always double check the product and look for websites that offer secure payment like paying with Paypal. Be mindful when using social media promotions to buy products, a lot of social posts may be unverified and promoted from an unknown website and can use shortened url’s to disguise this. If you are looking through social media for deals be sure to use official pages – these will often be verified by a blue tick and have a direct link to the company’s website or other social media channels. Whilst we can all be swept up in the excitement for the much anticipated Christmas party or perhaps that holiday away over the festive period it is worth keeping in mind that putting these details across social media will advertise that your property will be unoccupied for a certain period and not everyone reading those details will be wishing you a Merry Christmas and to enjoy your time away.